ADV (UK) Ltd | Building Preservation and Construction Specialists in Surrey. 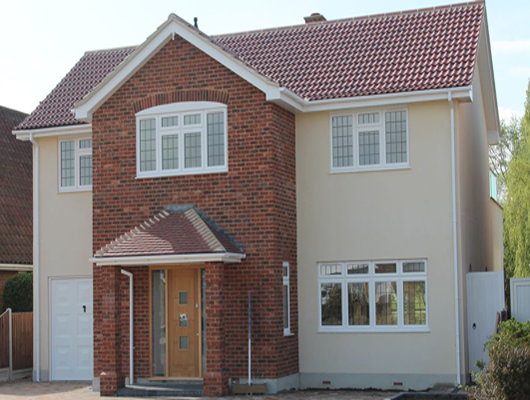 At ADV (UK) Ltd we offer all aspects of Building, Roofing, Electrical, Joinery, Plumbing, Heating, Decoration and more. We can carry out a large variety of trade work in the Domestic and Commercial fields and we pride ourselves on an efficient, and value for money service. The directors of ADV have been providing building services to the local area for the past 30+ years. 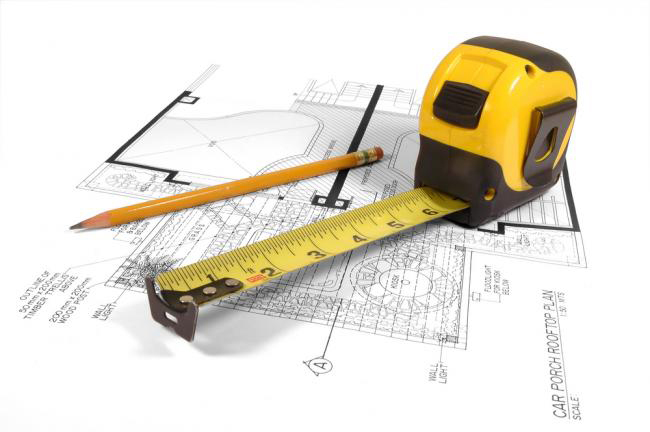 We have the knowledge and experience to provide a comprehensive Building Service. We have high standards and endeavour to offer excellent value for money on every job that we complete, maintaining a high standard of customer satisfaction, giving you complete peace of mind at all times. 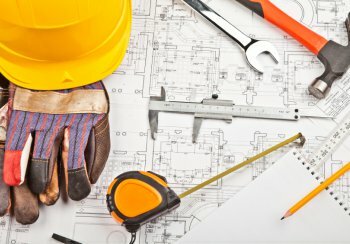 If you are looking for Building Services in your area, then ADV (UK) Ltd are here to help! Whether you would like a free quotation or need a reliable builder then feel free to contact us for more details. Building Preservation and Construction Specialists in Surrey - Please CLICK HERE to get in touch. To view our latest projects, please click here. Should you have any questions, please get in touch and we will be happy to help.